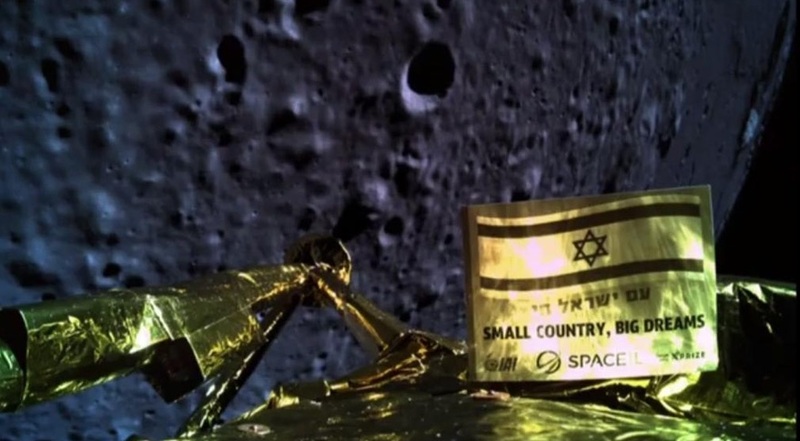 Launched on February 21st, Israel’s Beresheet lunar lander mission, was lost as it attempted to make its Moon landing on April 11th. The vehicle, originally built by the SpaceIL team to compete in the (ultimately cancelled) Google Lunar X-Prize, was attempting to land in the Mare Serenitatis region of the Moon, having spiralled its way from Earth to lunar orbit during March, and then spending a week orbiting the Moon. Initially, things went well with the landing: the main engine fired, slowing the vehicle sufficiently to start its decent, and Beresheet returned an image of its landing region from an altitude of 22 km. However, at 14 km above the Moon’s surface, the lander began to suffer what SpaceIL later referred to as a “chain of events” that resulted in the vehicle’s loss. These started with a problem with an inertial measurement unit on the spacecraft (which was noted by mission control during the descent) and culminated in an initial failure of the vehicle’s main engine to restart in order to slow its final descent and cushion the landing. While the motor was successfully restarted, it was too late. 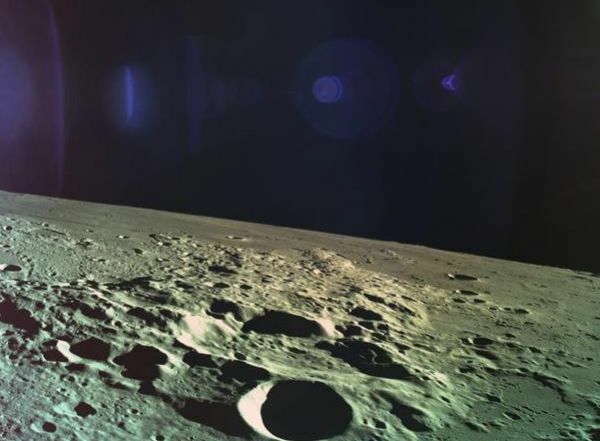 The final telemetry received from Beresheet indicated that at a height of 150m above the Moon, it was descending at 500 km/h – much too fast for a controlled soft landing. But this is not game over for SpaceIL. Following the cancellation of the Google Lunar XPrize, the company teamed with Israel’s government-owned aerospace company Israel Aerospace Industries to complete the project, and both have already confirmed they will be trying again. We’re going to actually build a new halalit – a new spacecraft. We’re going to put it on the moon, and we’re going to complete the mission … The work on Beresheet 2.0 will begin immediately. The team is meeting this weekend to start planning the new project. That work is liable to involve a comprehensive post-mortem on the original mission, not just because of the final failure, but because Beresheet suffered multiple issues during its six-week voyage from Earth to the Moon – all of which it recovered from, but which may have been the results of compromises inherent in the design as a result of it taking a piggyback ride into orbit aboard another mission. 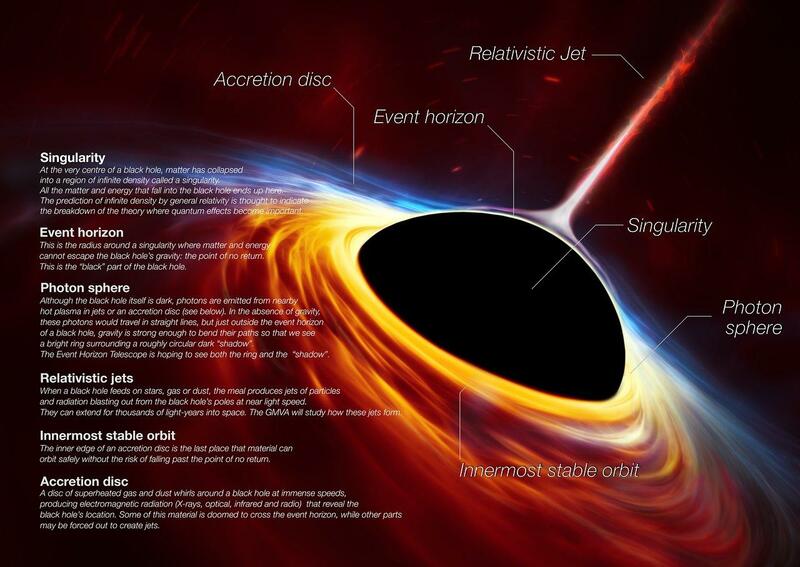 In the meantime, the X-Prize organisation offered a small sweetener to SpaceIL: a US $1 million bonus award. I think they managed to touch the surface of the moon, and that’s what we were looking for [with] our Moonshot Award. Beresheet’s loss sits as a reminder that landing on the Moon isn’t necessarily easy – something NASA planners will likely be keeping in mind given the pressure they are under to return humans to the surface of the Moon by 2024, and yet to have a confirmed method (and vehicle) capable of doing so. On Thursday, April 11th, 2019, SpaceX completed the second launch of its mighty Falcon Heavy rocket. It was something of a milestone in the vehicle’s evolution, being its first commercial launch, and the first with the rocket in its “Block 5” configuration, using the cores stages from the most powerful variant of the Falcon 9 booster. The launch was a resounding success on all fronts: following a picture-perfect lift-off, the vehicle climbed to “first stage” separation – the point at which the two Falcon 9 side boosters separated, leaving the central core stage pushing the upper stage and its 6.4-tonne Arabsat 6A communications satellite towards orbit. The two side boosters they performed their “burn back” manoeuvres, flying back to Florida to make near synchronous landings at Cape Canaveral Air Force Station 8 minutes after launch. Following its separation two minutes after the side boosters, the core stage also made a burn back manoeuvre but, having travelled a much greater distance, descended to make a successful landing on the autonomous drone ship Of Course I Still Love You, almost 1,000 km off the Florida coast. 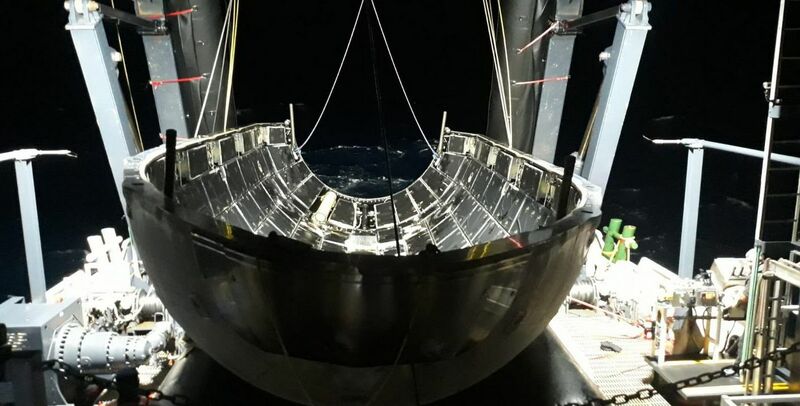 This marked another first for SpaceX: the recovery of all three core stages from a single launch (the core stage used for the vehicle’s test flight in February 2018 failed to make a successful at-sea landing). Nor did it end there. Following their jettisoning from the upper stage and satellite, the rocket’s payload fairings fell back to a watery landing at sea, and were safely recovered. With successful delivery of Arabsat 6A to orbit, SpaceX indicated that the two Falcon boosters will be re-used on the next Falcon Heavy mission, the launch of the US Air Force / NASA STP-2 flight in June, while the payload fairings will be used on a Falcon 9 launch of more of the company’s Starlink global broadband satellites. On Saturday, April 13th, Stratolaunch, the private launch company founded by the late billionaire Paul Allen, successfully completed the first flight of the world’s largest aircraft by wingspan. Dubbed the “Roc”, the Scaled Composites Model 351 is a six-engined, “twin-hulled” behemoth, designed to be an aerial launch platform for up to three Pegasus XL rockets per flight. Originally rolled-out in March 2017, the aircraft has more recently completed several months of taxi tests, which included “rotation authority manoeuvres”, design to simulate everything up to the point of take-off. The first flight for the aircraft, which uses two heavily modified 747 fuselages, commenced as it rolled down the runway at Mojave Air and Space Port in California at 06:58 local time and completed a full rotation. Lifting clear of the runway, the “Roc” entered a 2.5 hour test flight and reached an altitude of 4,570 m (15,000 ft), before returning to base and making a perfect landing. I honestly could not have hoped for more on a first flight, especially of an aeroplane of this complexity and this uniqueness. Really, for a first flight, it was spot on. Despite the success of the flight, Stratolaunch has refused to comment on when “Roc” might next take to the air. There are also questions on the viability of the system. While Stratolaunch have settled on the idea of carrying three Pegasus XL launch craft per flight, the Pegasus programme has itself struggled to win customers in recent years. As such, doubts exist about the cmpany’s ability to attract either commercial or military customers. Yup. 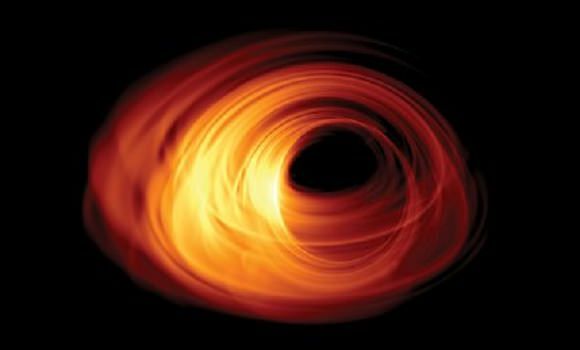 And the black hole at the centre of our galaxy is believed to be 60 billion km across – half as big again as M87*. 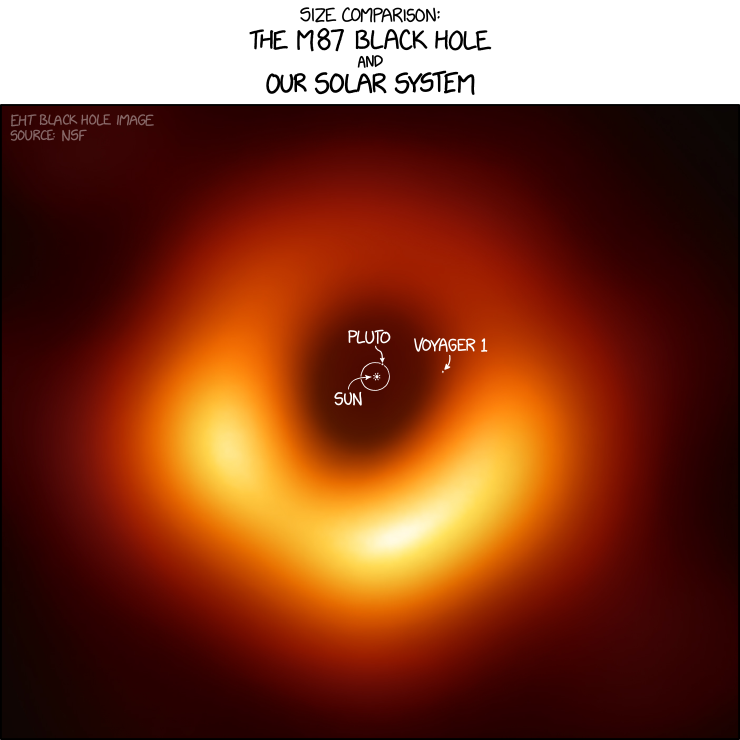 So imagine a “shadow” that is 2.5 times bigger than that 🙂 .